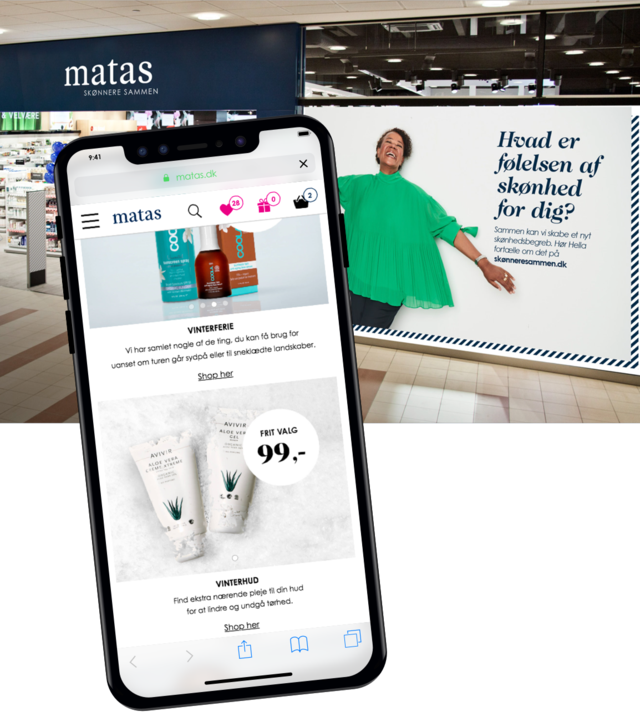 As one of Denmark’s largest and leading B2C webshops with a very ambitious investment in digitalisation in 2018 alone, the ambitions of the Danish beauty giant, Matas, is unquestionable. Matas wants to be the Danes preferred destination for products within beauty and well-being and this has to be obtained by offering the absolute best customer experience and opportunity to shop regardless of where and when the need arises. With a customer-oriented strategy and the ambition to ensure the customers a coherent shopping experience no matter which platform they use – physical shop, desktop, mobile or via voice search on the mobile or Google Home – it is essential for Matas to have the tools to deliver the best from all worlds to its customers. This is exactly what Matas obtains through Hesehus’s commerce platform Bizzkit. The integration between the physical shops and the webshop entails that the customers can choose to pick up or return the products which they buy in the webshop in one of the shops via click & collect and click & return and have the opportunity to shop online in the physical shops via the staff's online devices. In addition to the integration between physical and online platform, the Bizzkit platform provides the tools so that Matas can offer adjusted content to the customers whether they access the webshop via desktop, tablet or mobile or whether they are using the catalogue physically or online – everything is tailored to the individual platform to give the users the most optimal experience where they are and without questioning that they are in the same universe. One of the key tools to offer the customers the best content, regardless of where they are, is Bizzkit CMS. With a very flexible and user-friendly CMS, Matas has access to various design specific templates to create individual articles and pages or set up entire catalogues in a simple and user-friendly way to appear most optimally on the various devices which the customers use and that are adjusted to each of Matas’s many universes. In a close cooperation between Hesehus, Matas and Matas’s advertising agency Nørgård Mikkelsen which is responsible for Matas’s catalogue that is distributed in a physical form to the Danish homes, the catalogue has now also been created as a digital version through a ‘mobile publicator element’, a concept developed by Nørgård Mikkelsen. The mobile publicator makes it possible for Matas to offer the customers a user optimised version of the catalogue if the customers choose to access it online instead of in the physical form. By creating the catalogue in the CMS, the catalogue appears as a normal page on the website which is adjusted to the individual device from which it is accessed via fluid design that provides the customers with a far better experience than if the catalogue was merely created as a PDF version of the physical catalogue. 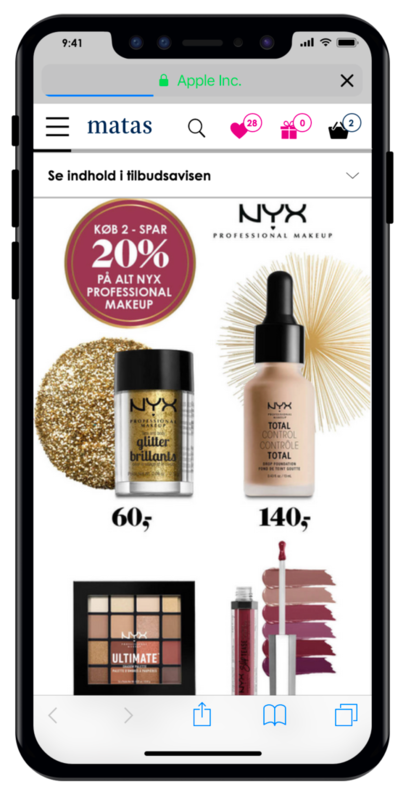 Another very fantastic feature on the mobile publicator is the possibility that the user may click on any product in the catalogue and subsequently be led directly to the product in the webshop – a simple and very relevant opportunity to offer an optimal customer journey for the users and provide Matas with a quick sale. 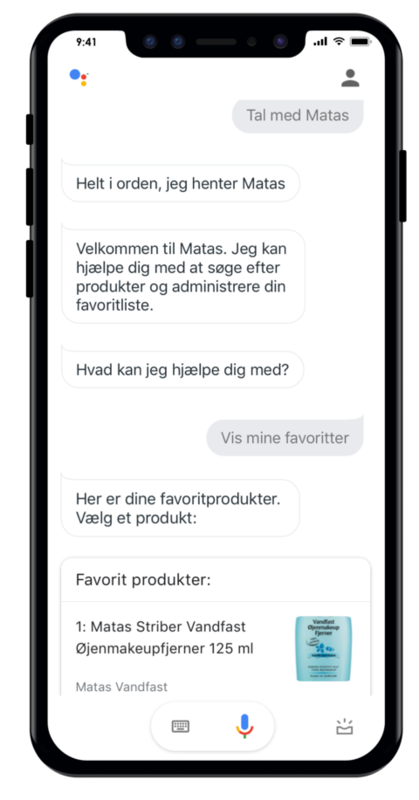 To be able to continue providing its customers with the best from all worlds, Matas was one of the first in Denmark to launch its contribution to the Danish Google Assistant in cooperation with Hesehus and Google in 2018. Many experts predict that the voice interface will be the preferred interface in future and take the lead from touch which is why it is extremely important for Matas to be on the forefront. It is therefore now possible for the users to search directly in Matas’s webshop by talking to Matas via Google Assistant and add products directly to their favourites and remove them again via their Club Matas user. 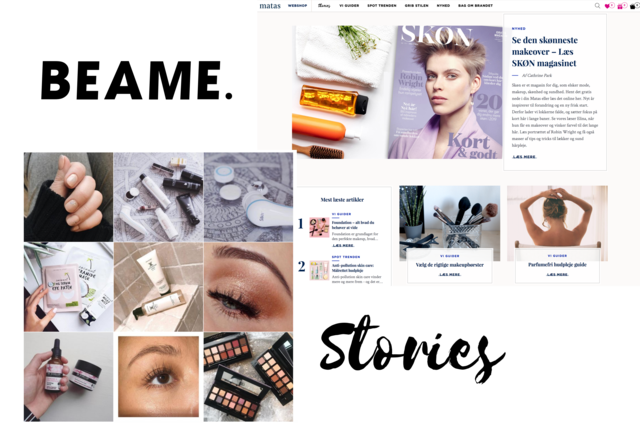 Yet another opportunity that establishes Matas’s high ambitions to be the Danes preferred retailer of skincare and beauty products. Convenience, speed and punctuality – it is a question of offering the customers precisely what they want, when they want it. As a result, Matas is now offering same day delivery to webshop customers through a cooperation with the distribution company Burd. In the webshop, the customer will, of course, only be presented with the option of same day delivery if the customer is resident in one of the postal codes in which this type of delivery is possible. In this way the delivery options are aimed at the customers for whom the various options exist, and this means that Matas avoids confusing or teasing other customers with an option which is not really possible. 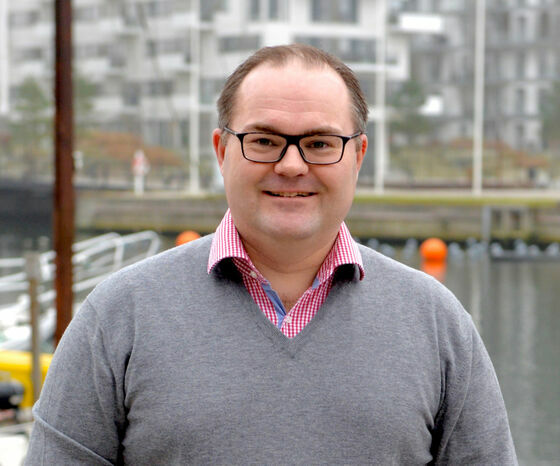 At present, the option of same day delivery is limited to one million households in the capital area but Matas expects to spread the option to larger parts of the country gradually as Burd spreads the service to the rest of Denmark. Another way in which Matas meets the demand for speed is through drop shipping. In Matas’s webshop, a number of products can be bought which are traded through Matas but supplied by external suppliers. These products are not available from Matas’s own warehouse but from the individual suppliers. The delivery time will therefore be longer if Matas needs to have them sent from the external supplier before they are forwarded to the customer. As a result, Matas has entered into agreements with the external suppliers on drop shipping so that the products are sent directly from the external supplier to the customer. If a customer orders more products which are supplied by various external suppliers and Matas, it is possible that the customer may not receive the products at the same time since the products are sent from different warehouses directly to the customer in order to deliver the customer’s products as quickly as possible. Delivery times and supplier will, of course, always be clearly stated when ordering from Matas.dk so the customer always knows when the products will be delivered and from where. All dialogue with the customer is still managed by Matas although the products are sent from an external supplier. As beauty giant and in order to meet the customers wherever they are, Matas is present in many different universes. Among these are the more than 279 physical Matas shops located in many shopping streets in the Danish towns and at Matas.dk, the online counterpart to the Matas shop. 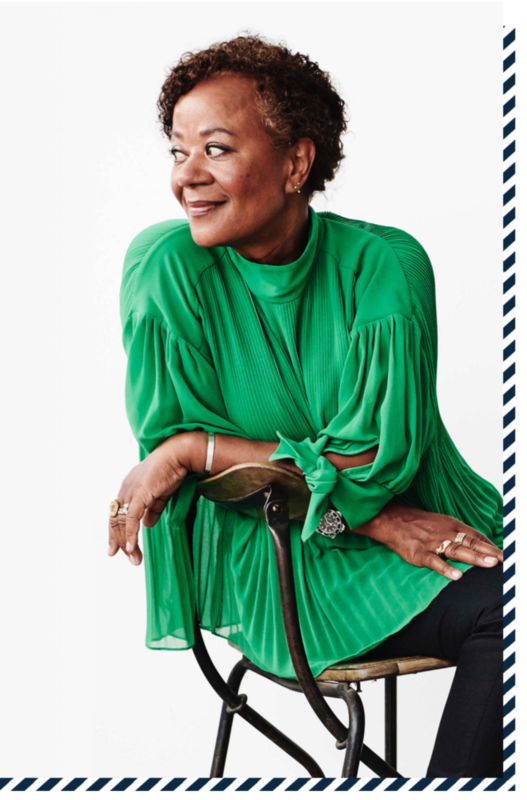 In addition, Matas also has the online inspiration universe Stories, the online blog universe Beame, the professional haircare universe Stylebox as well as the new, physical nature universe, Matas Nature, with the two physical shops – one in Copenhagen and one in Aarhus. To be able to navigate easily and unhindered between the various universes, it is crucial for Matas to have a commerce platform which makes it possible in practice. With the Bizzkit platform, Matas is not limited to move between DAM, CMS and the webshop but also between the various universes with adjusted design templates leaving no doubt about which dimensions, limits, grits and designs are intended for the various universes. 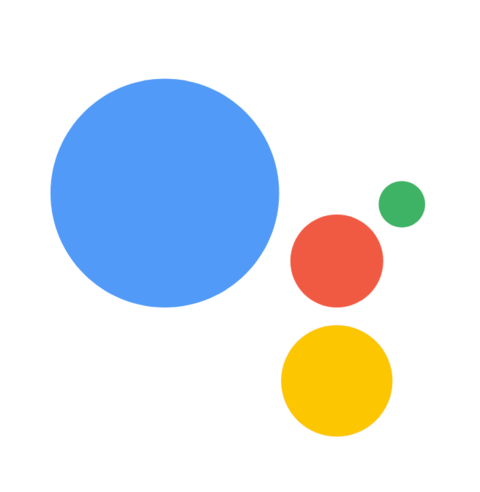 Launch in October 2011, omni channel updates in 2014 and contribution to Google Assistant in 2018.